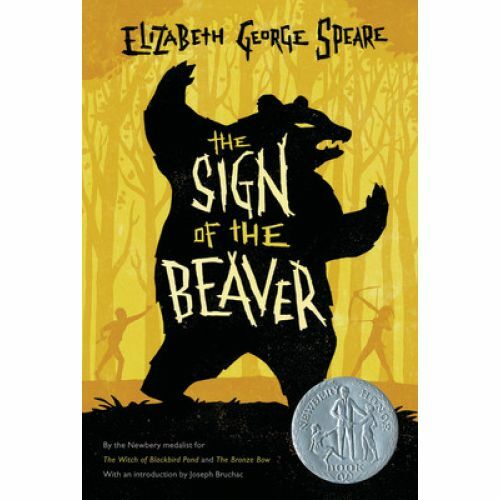 S&B Computer and Office Products, Inc.
Twelve-year-old Matt is left on his own in the Maine wilderness while his father leaves to bring the rest of the family to their new settlement. 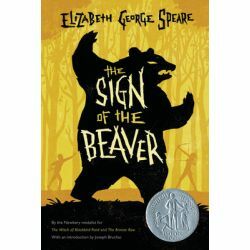 When he befriends Attean, an Indian chief's grandson, he is invited to join the Beaver tribe and move north. Should Matt abandon his hopes of ever seeing his family again and go on to a new life?